We joined our girl Bavaani for her charity event, Fairground For All, in support of Beyond Social Services! The girls spent their Sunday afternoon at Fairground for All, a carnival with a social purpose. Held at good ol’ Zouk, all proceeds raised during the event were for Beyond Social Services. Proceeds will be used to provide care, guidance and resources that give disadvantaged children a fair chance to succeed in life. 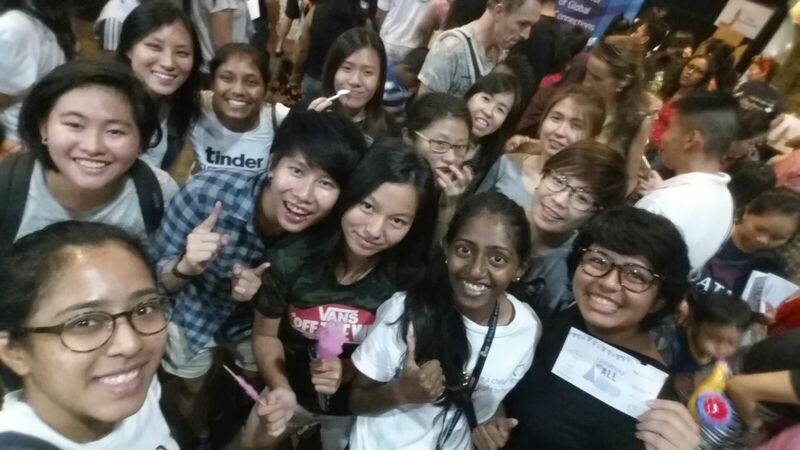 Next Next post: POL-ITE 2015 Has Begun!